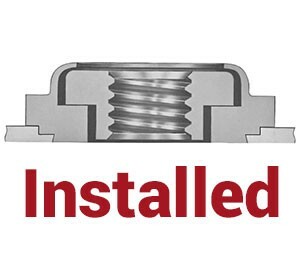 These floating fasteners provide load-bearing threads in thin sheets and permit up to 0.76mm adjustment for mating hole misalignment. 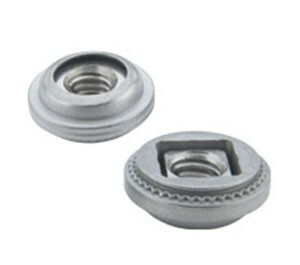 Extra strength and support in assembly is obtained by the threads of the floating nut extending fully into the retainer shank which is a feature unique to PEM. Sold in bags of 100, ideal for prototyping.